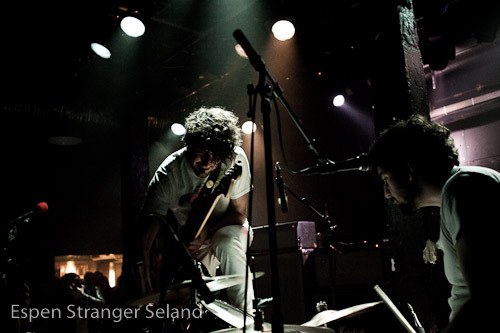 Japandroids (US) playing at Blå, Oslo, 2010-02-05. 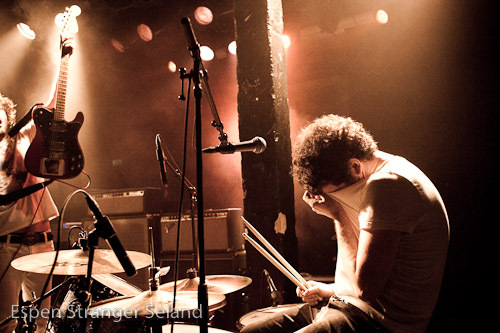 Concerts and manual focus lenses are not the best combination. 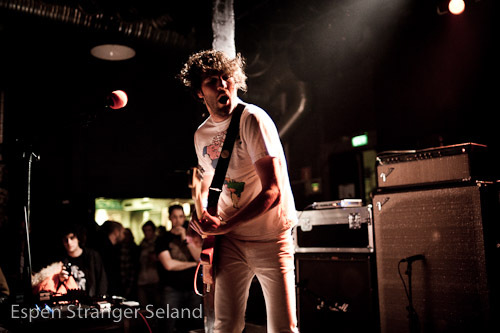 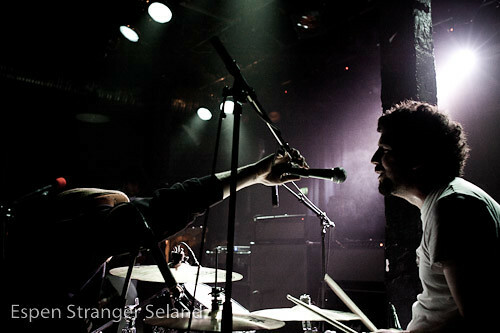 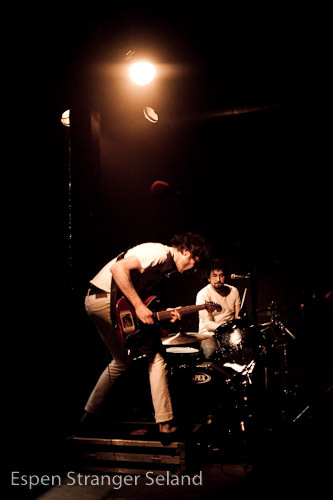 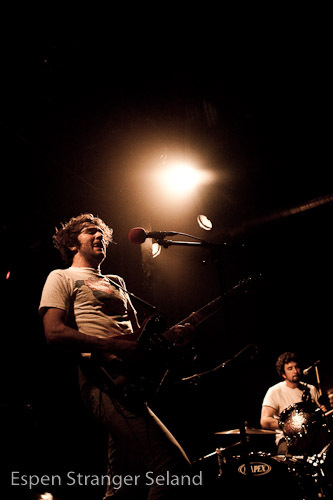 This entry was posted in Music, Photography and tagged Blå, concert, Japandroids on 2010-02-06 by Espen Stranger Seland.